1 – What’s a podcast? 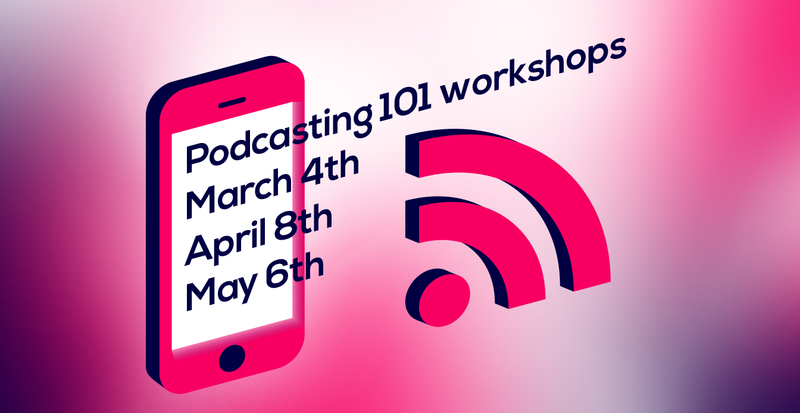 How effective is podcasting as a communications tool? 2 – Your basis starter podcasting kit – the tools you may need and where you can source them. 3 – How to find and tell audio stories. 4 – Basic recording techniques and recording interviews. 5 – Basic editing software and what you can use. 6 – Releasing your podcast – using online platforms like Soundcloud and Audioboom. 7 – Using visual content and images with your podcast. 8 – Legal and copyright issues. A content creator’s checklist. 9 – Monitoring and measuring your podcast.